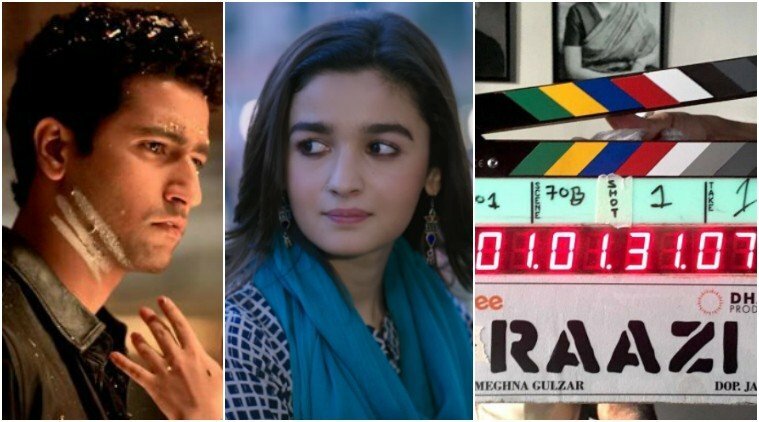 Raazi is an upcoming Indian Hindi language action, crime and thriller movie which is directed by Meghna Gulzar. 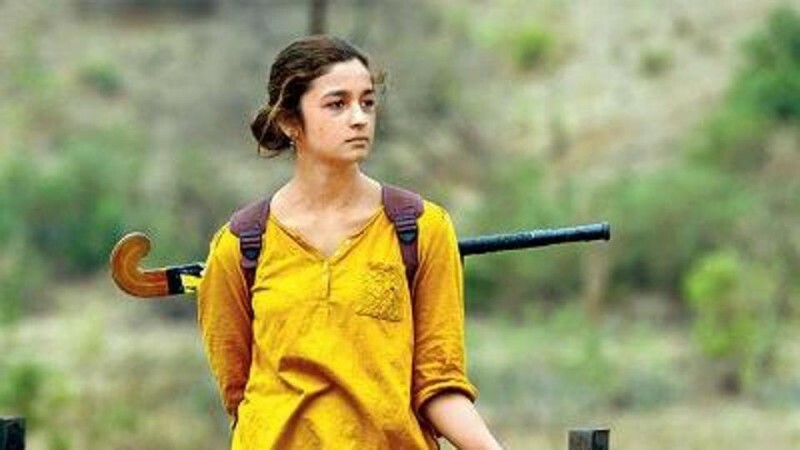 In this action movie, Alia Bhatt is playing a leading role which is based on action and criminal story by Harinder Sikka. This movie will release in 2018 in the month of may.